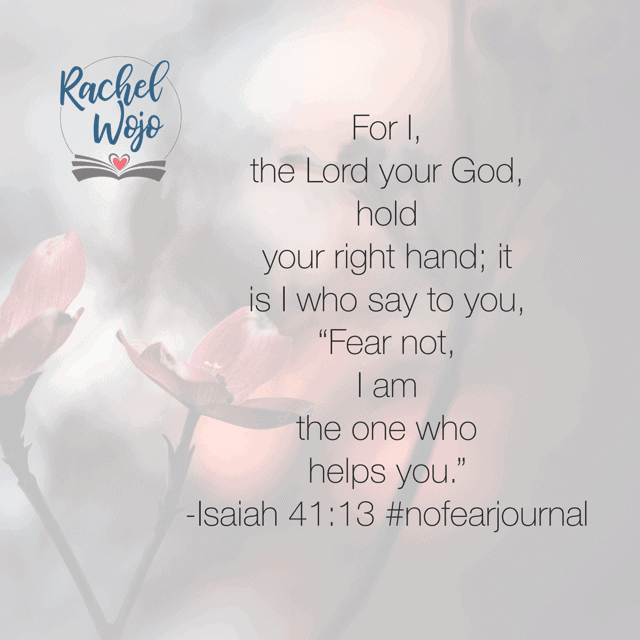 Hi and welcome to the No Fear Bible Reading plan and journal week 1 summary! Whew, that’s a mouthful, isn’t it? If this is your first time here, then I am so glad to have you. 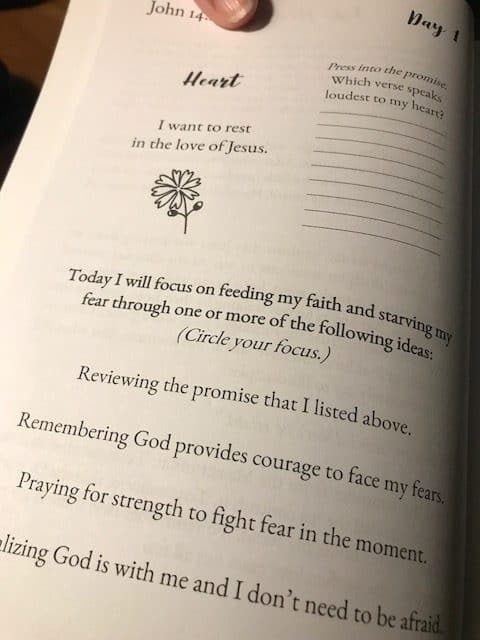 Each month I host a Bible reading challenge and each week, our community glances back at the week before to review and retain what we read and learned. 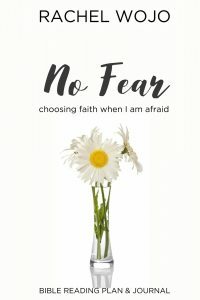 What a wonderful week of reading we’ve experienced so far in this month’s challenge of choosing faith when we feel afraid. Let’s review! If you are looking for peace in this world, you’ll be searching a long time. And if fear tries to grip your heart on Monday because you just don’t know what the week will hold, then remember Jesus’ words: “Peace I leave with you; my peace I give to you. Not as the world gives do I give to you. 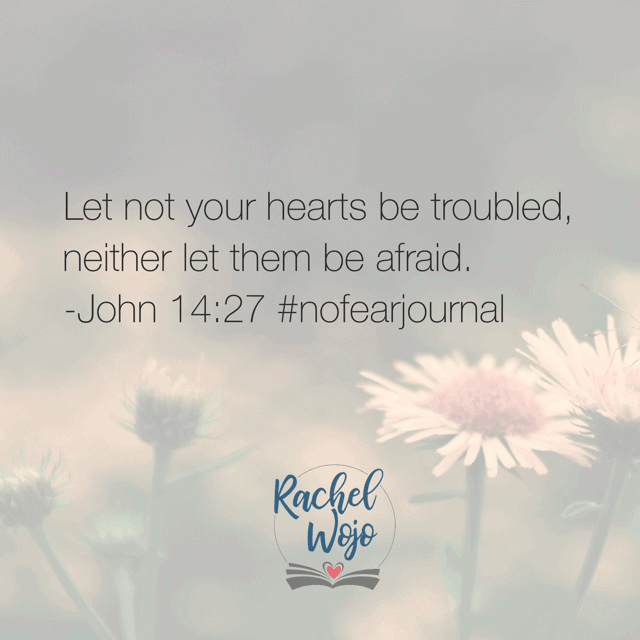 Let not your hearts be troubled, neither let them be afraid.” Jesus, help me remember that you are always near and I don’t have to fear. 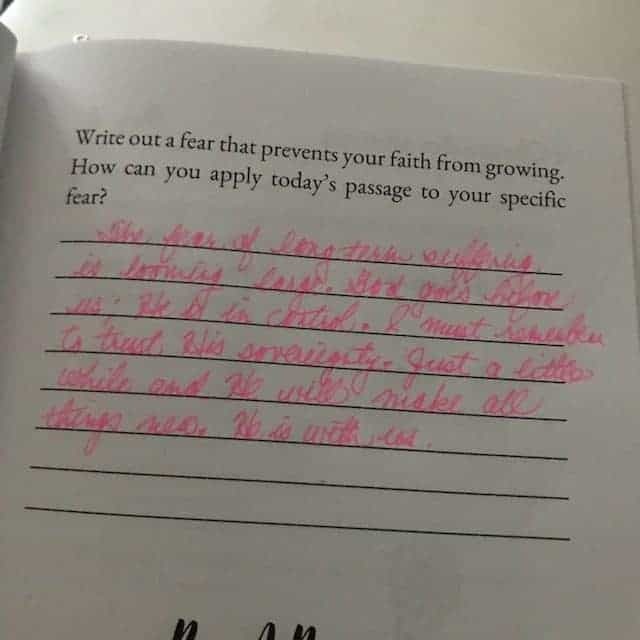 Let my faith be stronger than my fears today. 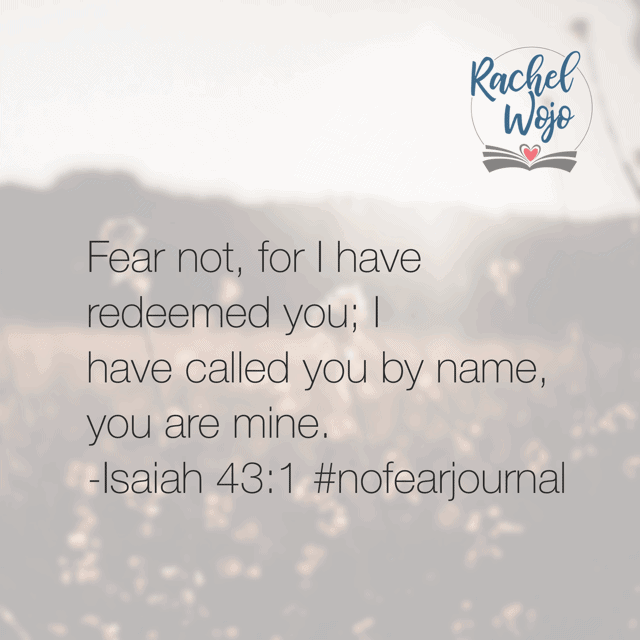 Provide Holy Spirit reminders of this promise throughout this day; I need you, Lord. I praise you for strength and courage. Amen. It’s day 1! 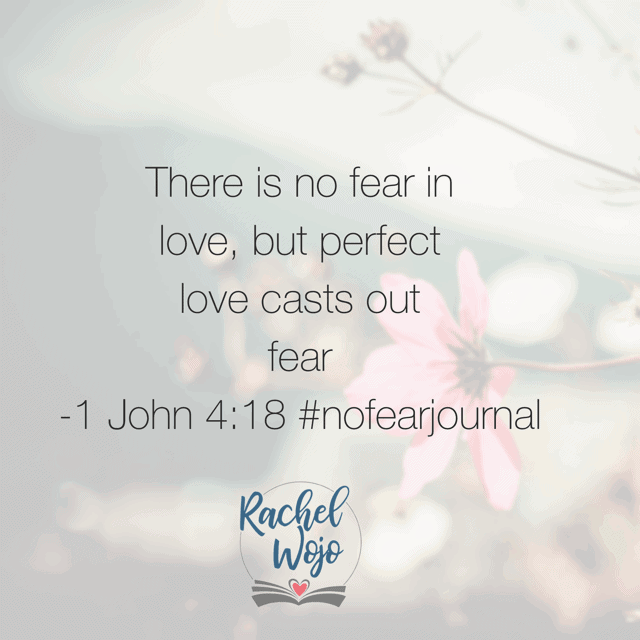 Grab a Bible reading plan and journal or printable and let’s fight fear with faith for the entire month of October! Jesus, let me remember the battle is yours. 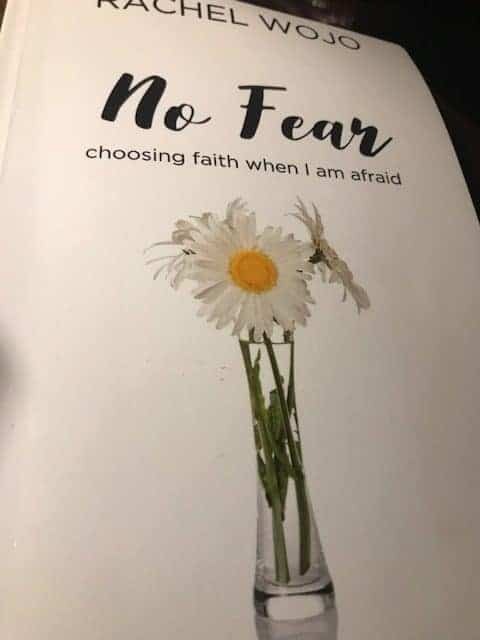 When fear tries to war against my faith, give me strength. When fretting slips into my thoughts, give me a sound mind. 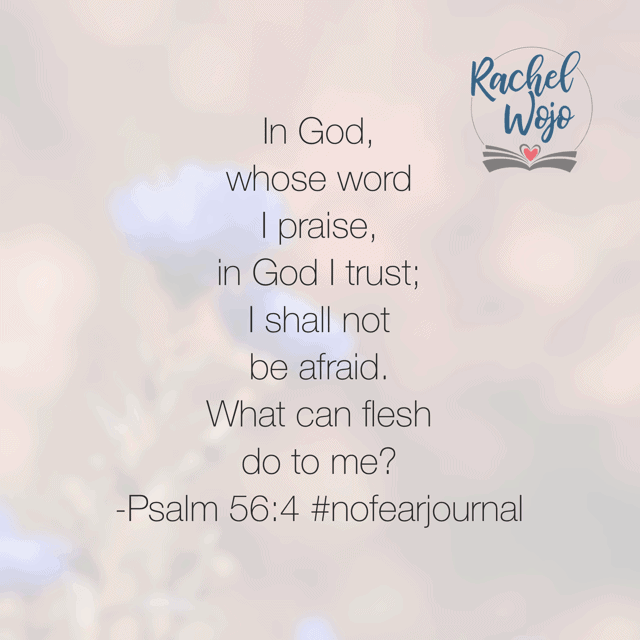 When feelings of being afraid threaten, empower me with the ability to trust you more. Amen. Thanks for coming by! 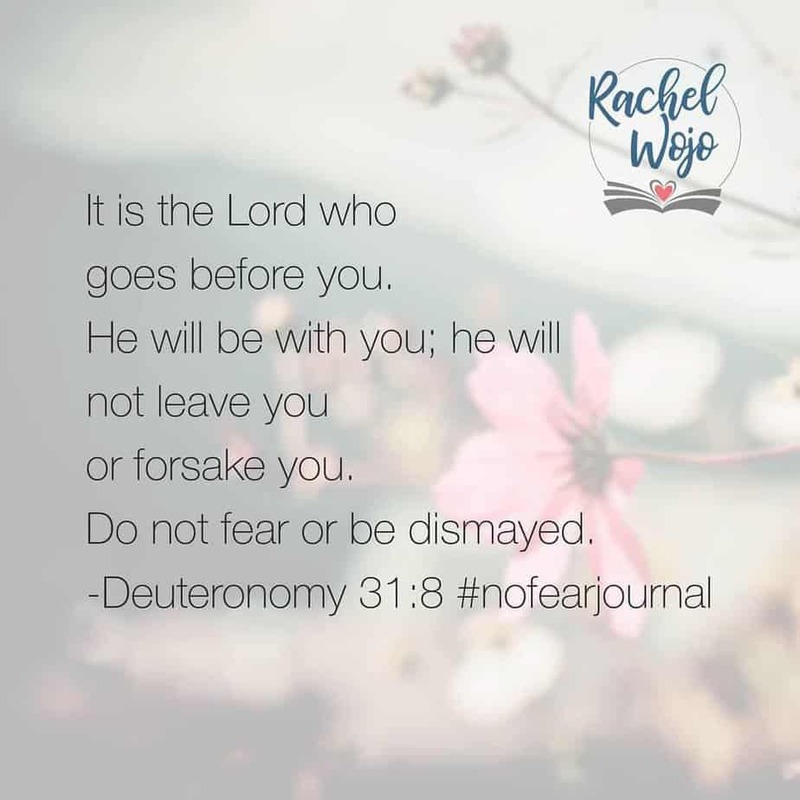 I pray that you continue to pursue the No Fear Bible reading plan in your daily personal quiet time and enjoy the journal. 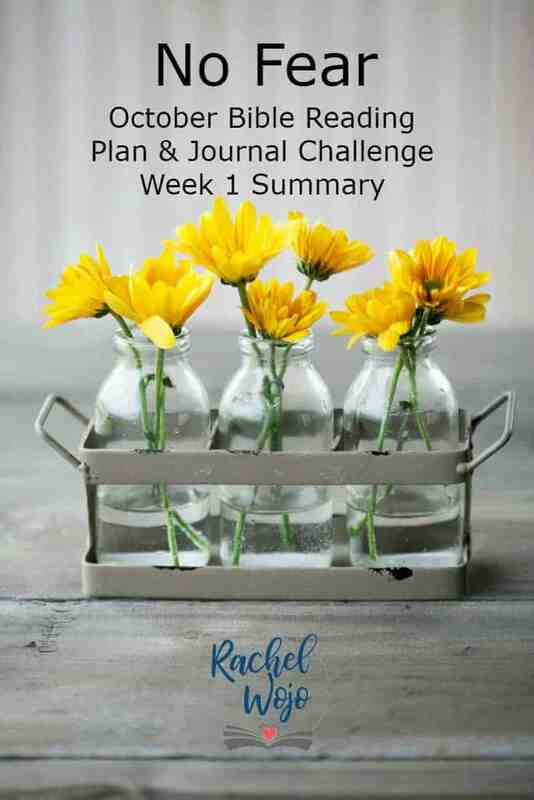 You’ll find all the links to the resources for the Bible reading challenge below.